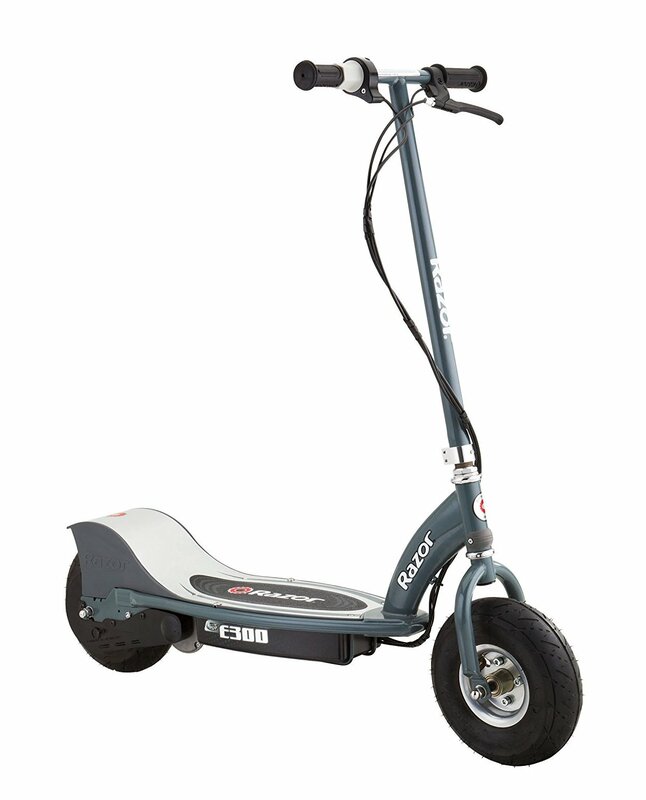 This is the summary of consumer reviews for Razor Pocket Mod Miniature Euro Electric Scooter. The BoolPool rating for this product is Very Good, with 4.30 stars, and the price range is $262-$274. 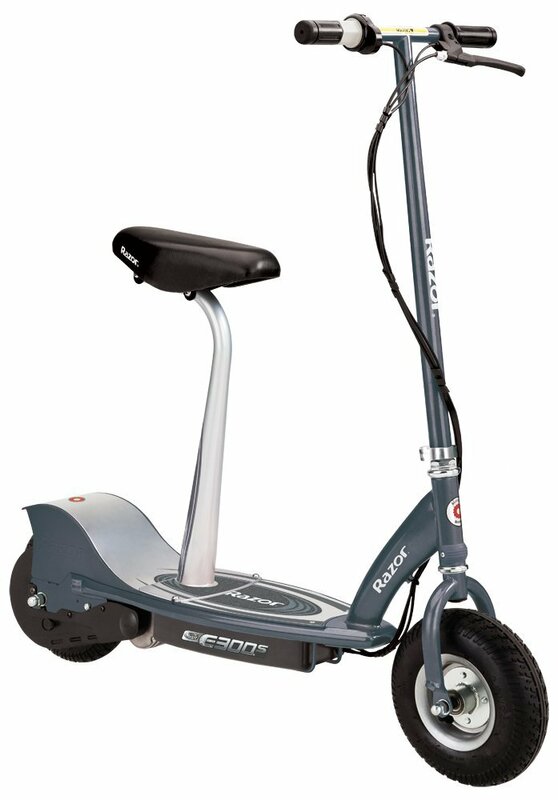 Positive reviews noted the Razor Pocket Mod Minature Euro Scooter’s durability. It is long lasting and can handle a bit of abuse by the rider. Some customers attested they’ve used this particular model for over 3 years. 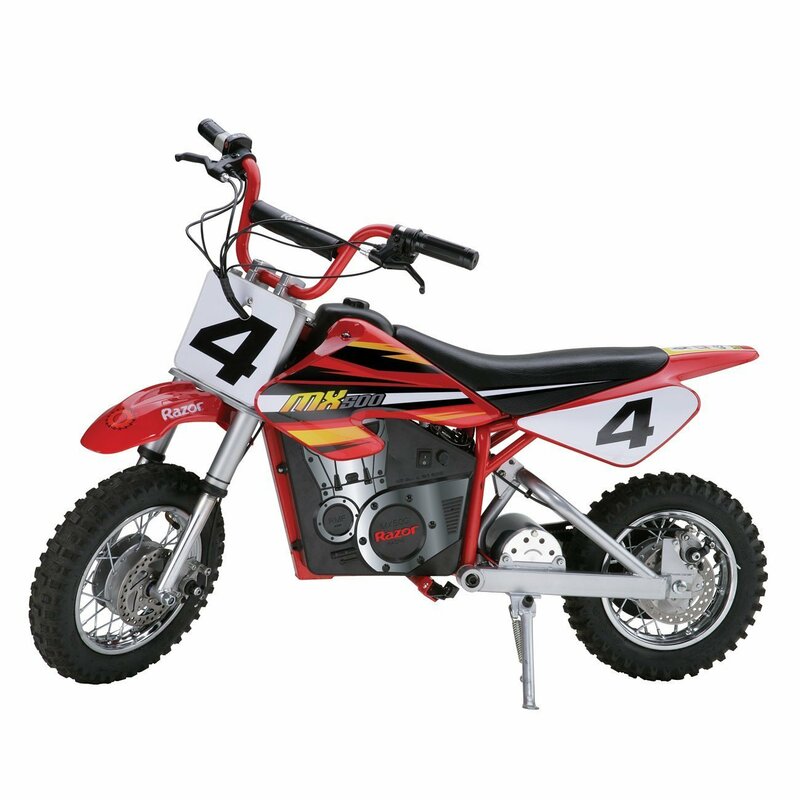 It rides most efficiently on flat surfaces of all terrain types, pavement, dirt roads, grass, etc. This Mini Euro Scooter also has the power for multiple passengers. 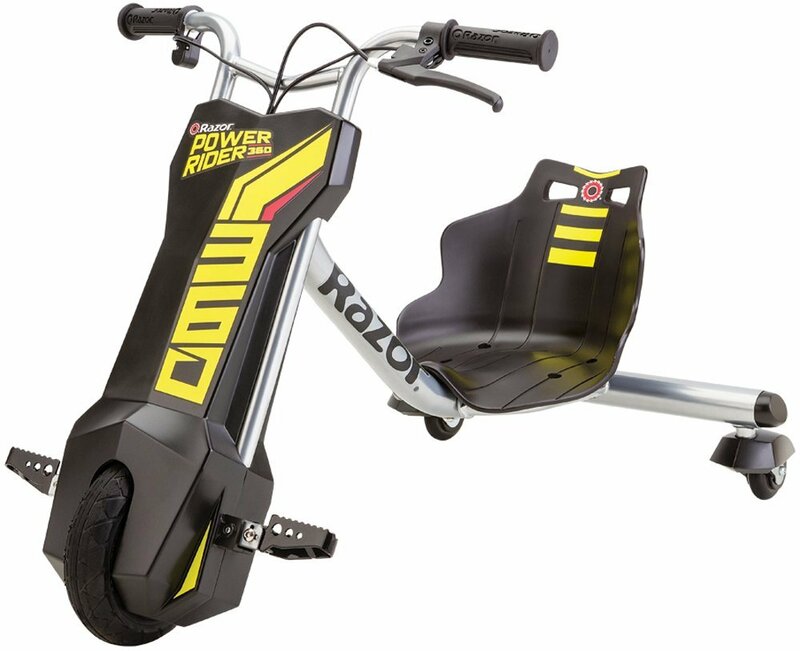 Kids can take their kids for a ride, and parents can even ride with their kids; however, this may affect the battery life. Most customers were unhappy with delivery. Some noted their Razor Pocket Mod Minature Euro Scooter had some cosmetic damage when it arrived. Others complained the brakes were not user-friendly. Since this model is intended for kids, some parents had safety concerns. 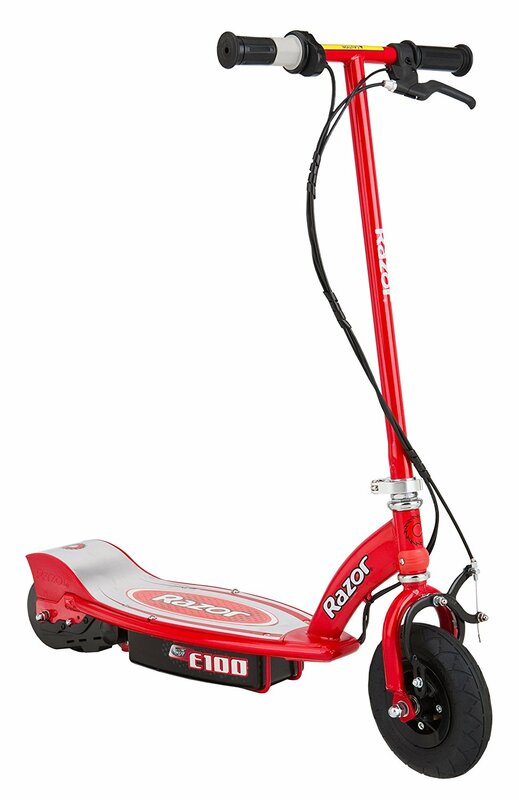 The Razor Pocket Mod Minature Euro Scooter is a purchase for the long run. Although the price range may seem high, parents with multiple kids may see the largest bang for their buck. Now about over 3 years when we bought these Razor scooters (I bought 3 of them), my girls use it weekly, and they love it. Now about over 3 years when we bought this Razor scooters (i bought 3 of them), my girls use it weekly, and they love IT. I bought it for my nine year old daughter and she loves it! I bought two of these for Christmas. This's the 2nd time we've bought a Razor, we still own both. The newest one we bought doesn't keep up with the older model. My neighbor bought one also and our early model is better than theirs also. The absolute BEST thing I've EVER bought for my 11 year old girl, she's been scooting up & don't the street on Betty every day. I wonder if they changed battery vendors because the first one we bought about 18 months back is still. No problems at all it's made very well so we bought one this year for our grandaughter, she's six so I think it's great for the younger ones, depending on the child! 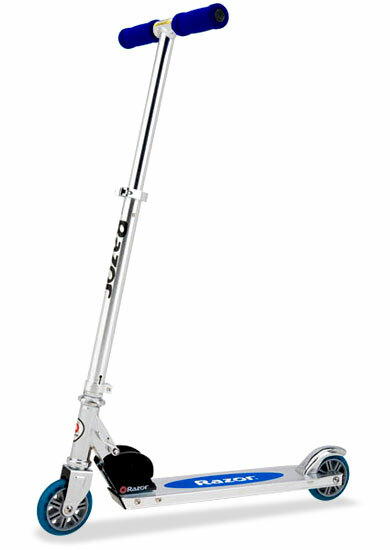 This's the second razor scooter for us,we bought one for our grandson about three years ago, and its been handed down to younger brother! Works great and holds charge for a nice long time. Works great- holds charge for a nice long time. works best on flat or downhill. I bought this for my daughter's birthday and the brakes didn't work! Like many other buyers, I got a product for my daughter which never worked properly, and it sounds like the same problem: it works for a minute or two and then loses power.. The charge lasts longer than I expected but we charge it every time it's parked at home. Bottom line great scooter but they need to work on better shipping methods or materials, or maybe just unlucky! She didn't have any trouble learning how it worked. He's 10 and this scooter has worked out great for him. The brakes didn't work and my granddaughter was upset since this was here Christmas Present. It's powerful enough for both my daughter and I to be on it at the same time. Otherwise, my daughter loves it. My daughter is about 57" tall and it fits her comfortably. My 9 year old daughter loves it. the the battery would run a little more quickly than then time before... now a fully charged battery won't last 3 minutes my daughter is devastated. 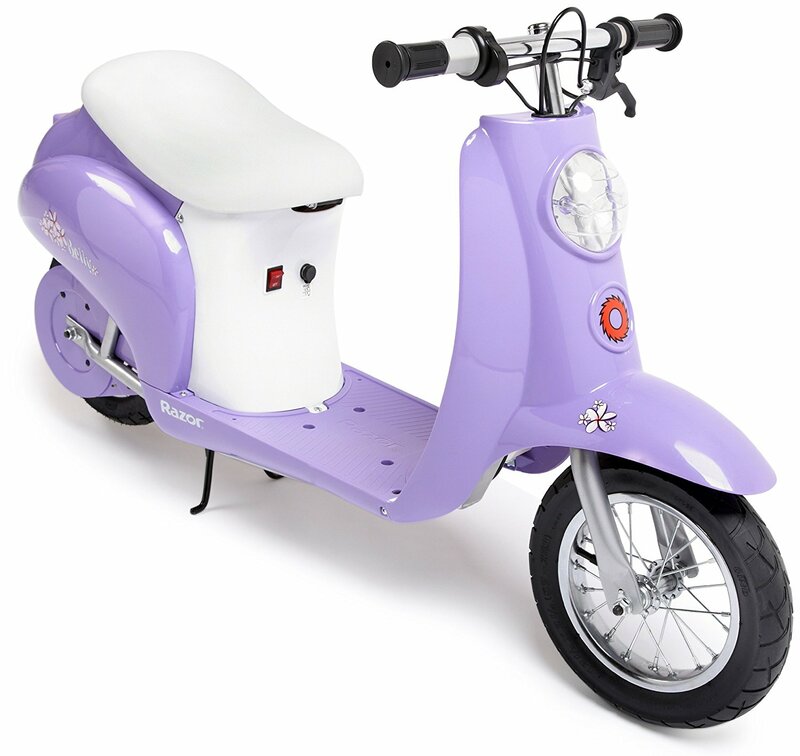 my daughter received this as a Christmas gift..we followed the charging instructions very spacifcly & it ran great for about a week..
My daughter got this item for Christmas and on the first 18 hour charge, the scooter lasted about 15 minutes. Follow charging instructions precisely and you shouldn't have a problem, it lasts pretty long on a charge. Overall, my daughter absolutely loves to zip around on her new toy. My daughter is pretty tall for a 9 year old, and it'd be beneficial if the bars could adjust like on a bicycle. However, it also is a perfect drive for my 9 year old and 7 year old daughters as well. Best Christmas gift the kids got! Best Christmas gift the kids got!. The kids ride these every single day except when it rains. First of all, it arrived packaged well. Our 9 year old seems scared at first, she's tinier than most kids her age. Kid and santa and Christmas- needs excitement. NOTE: The brake is hard for small handed kids. My kids and I love these scooters. I bought new helmets for the kids. It even came with a little crack and my kids wouldn't let me return. The battery charger light turns from red to green when the battery is charged. The front wheel was straight-forward. The battery life has been amazing - best gift ever!. Cost $30 to have local bicycle shop remove rear wheel and replace tube. 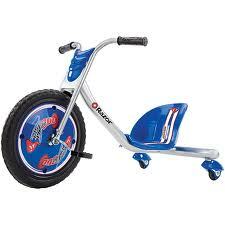 Putting on the front wheel was easy but the handle bars required a little finesse to get them just right. The handlerbar tube it was tricky to make to front wheel turn. Also, the battery life is impressive. There are instructions included that updated battery charging times, and perhaps that's the problem other experienced. All you've to install are the handle bars and the front wheel. The customer service was good and the replacement battery works great. I was out front riding in minutes. Was out front riding in minutes. Very easy to ride and goes pretty fast. They ride fast like it's nothing (always with a helmet). He even gave his little sister, 40 lbs, a couple rides!!! Nothing like the video of the little girl riding on it. My girls ride it on concrete and through our pasture. It can make the 5 minute ride to the store and back no problem, but we still have to test out the 10 minute ride to downtown. I ride my bike (regular bicycle) alongside him while he rides his motorcycle.....everyone in my community who sees him is awed.....they all want to know where I bought it and if it's easy to ride. We'll replace the battery and keep on riding!. She's riding over grass, hills, dirt, pine tree roots. My 50 pound, 7 year old daughter loves riding this scooter. Looks great, my daughter loves it and it was easy to assemble. My 7 year old girl loves this. My 8 year old loves this. My grandauter loves but it doesn't hold a charge for very long. My daughter loves riding it. She loves to ride it. Christmas gift for my 7 year old daughter who absolutely loves it. Bought this for my 8 year old daughter's Birthday and she Loves it! I highly recommend a helmet for riding. 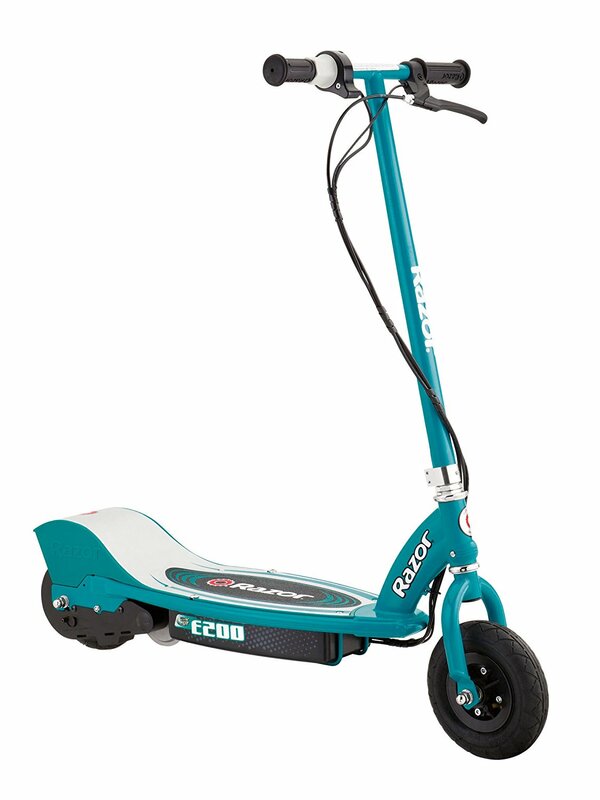 My 11-year-old daughter started asking for this scooter after riding one at a friend's house. Our daughter daughter will have it for many years to come. When it arrived, my daughter rode it around the cul de sac a few times then offered to let me ride it. Bought it for my 9 year old grand daughter, who loves it. I'll actually ride on this thing with my daughter and we've a blast.